Mont-Saint-Michel is an island in Normandy, France. 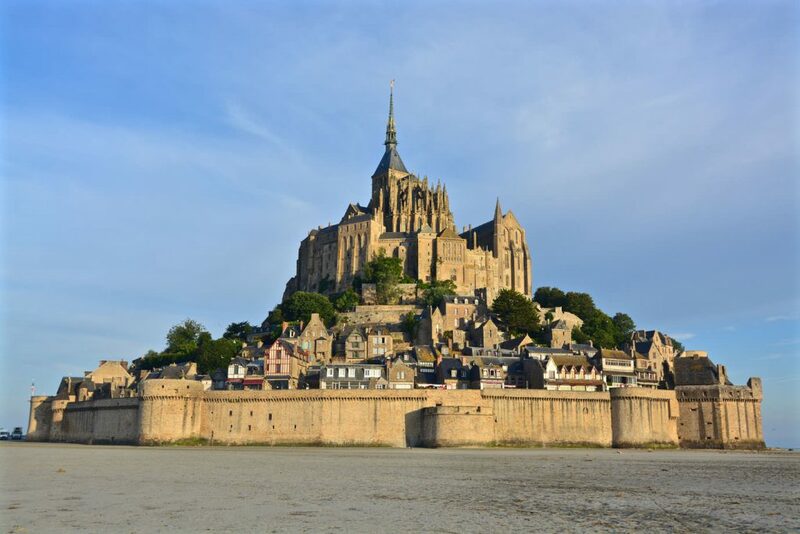 Located one kilometre off the country’s northwestern coast, it has held strategic fortifications since ancient times and in the 8th century, it became the seat of the monastery from which it draws its name. The mont even remained unconquered during the Hundred Years’ War. 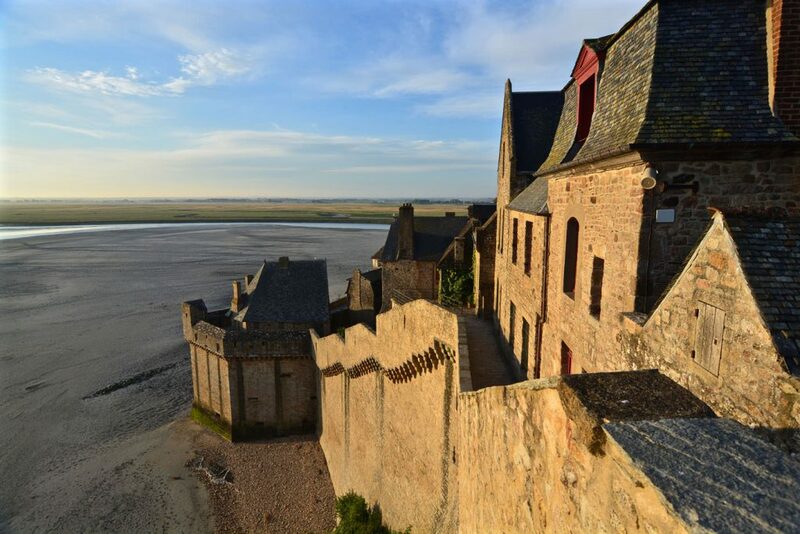 Its impregnableness resulted in the use of its abbey as a jail during the Ancien Régime. 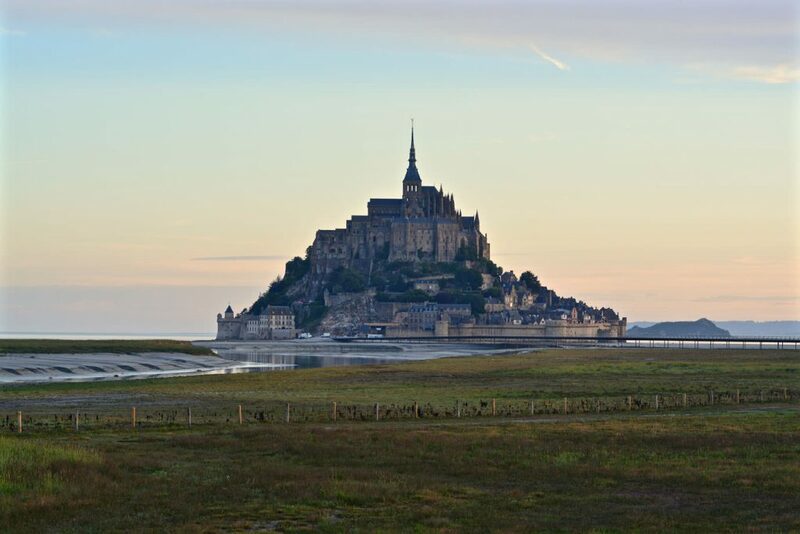 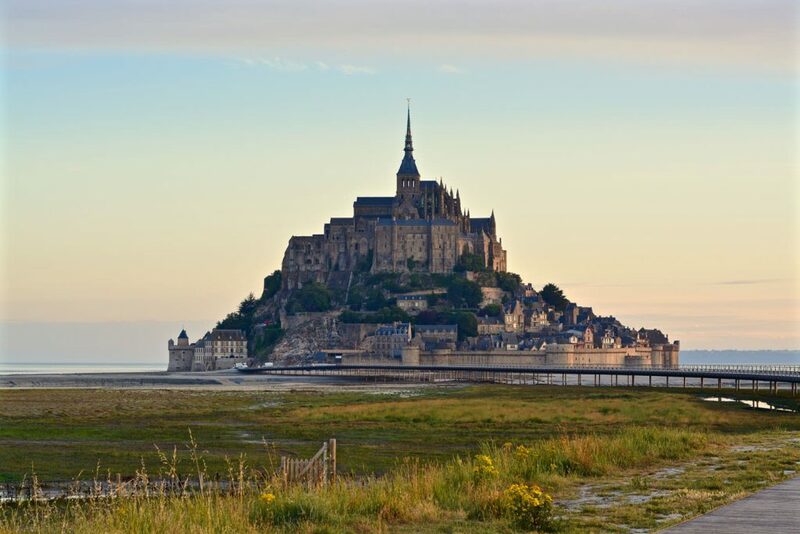 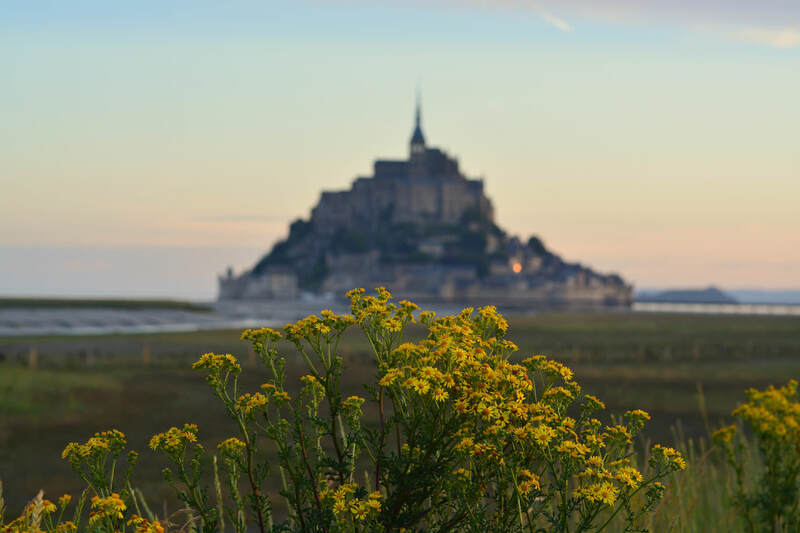 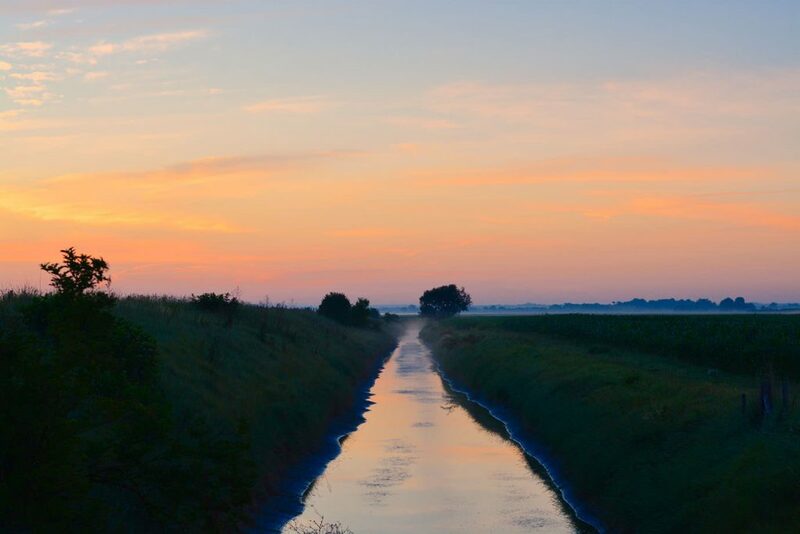 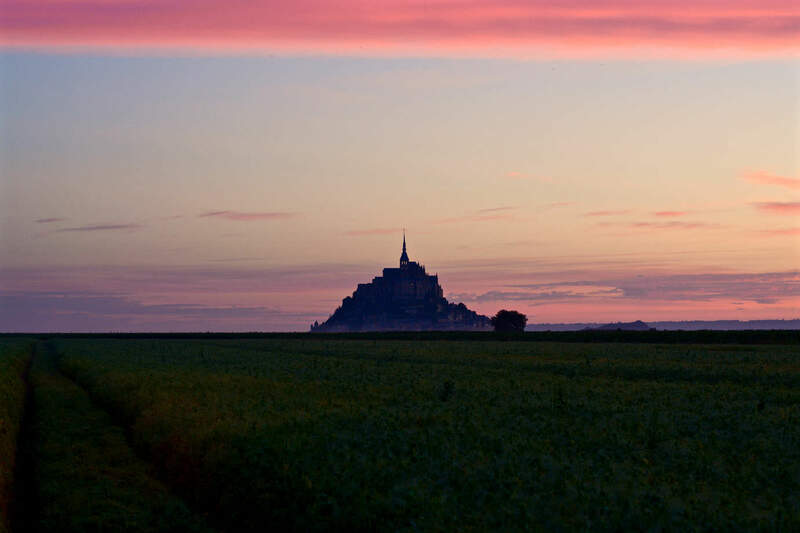 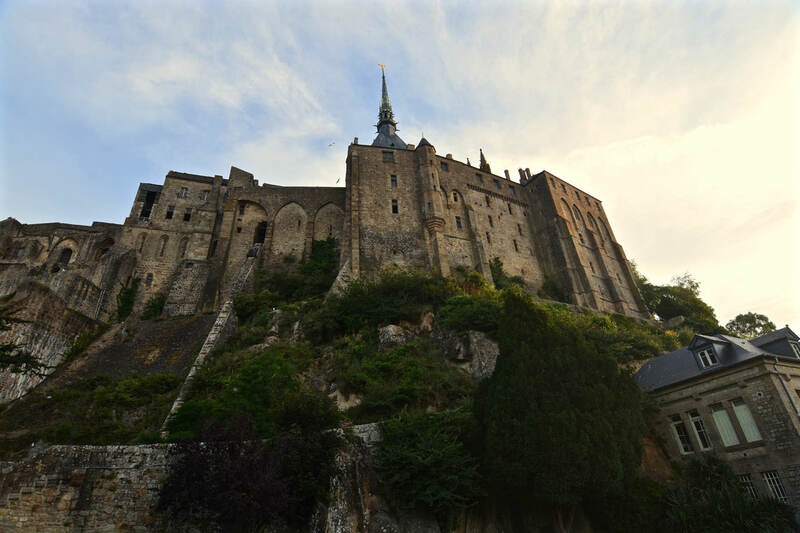 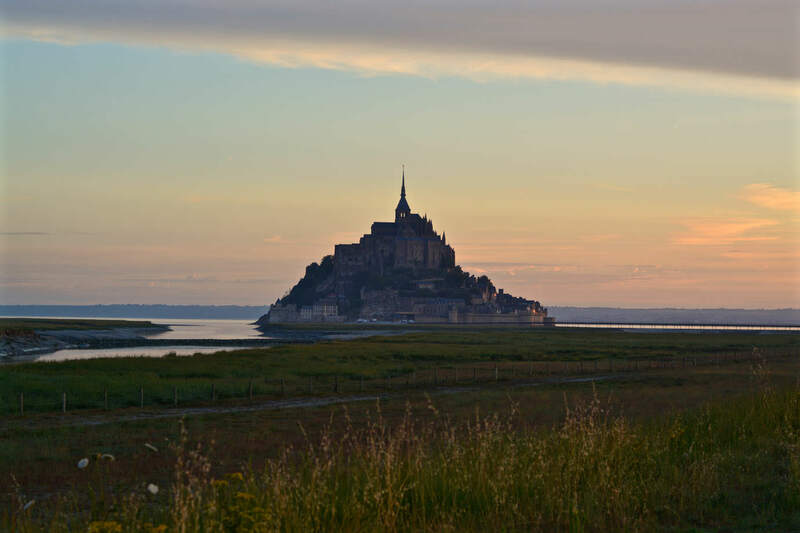 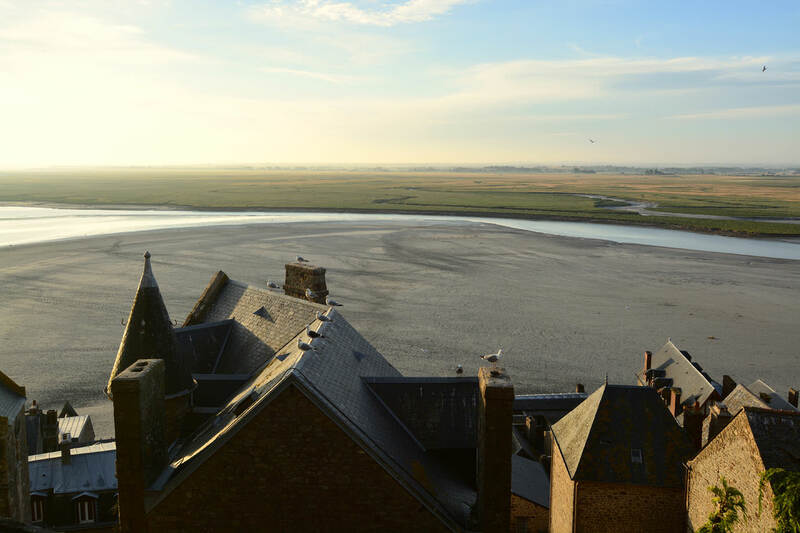 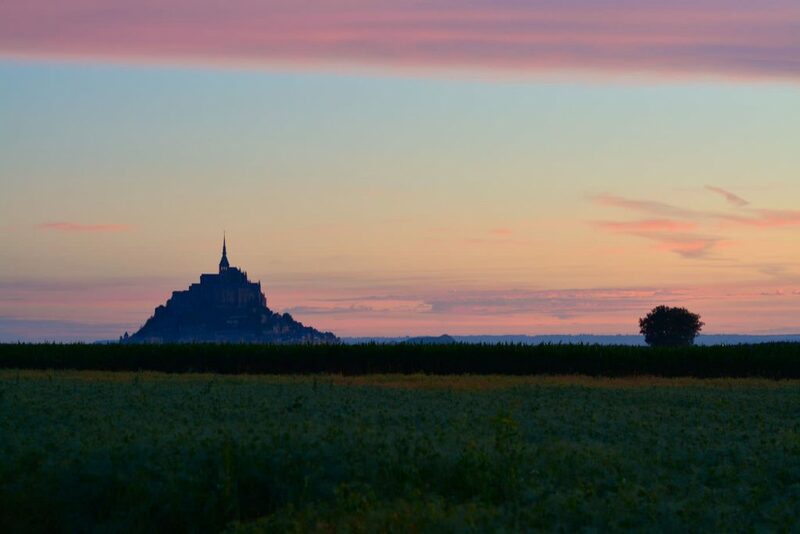 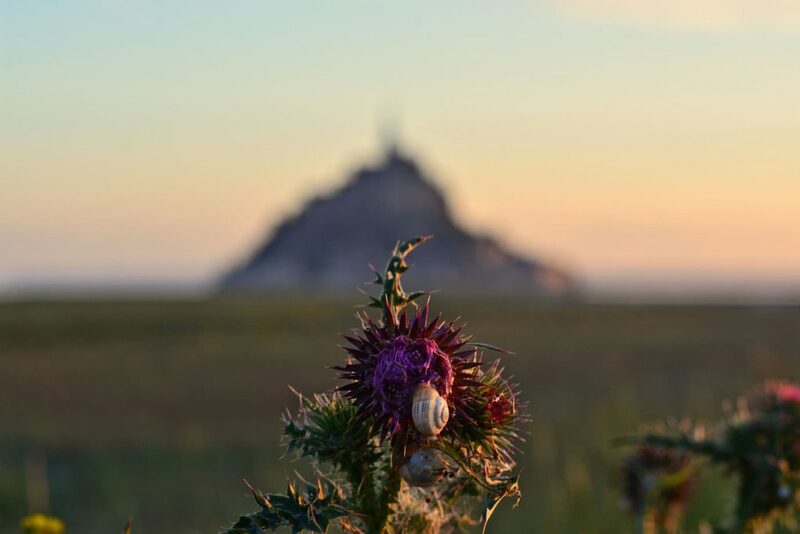 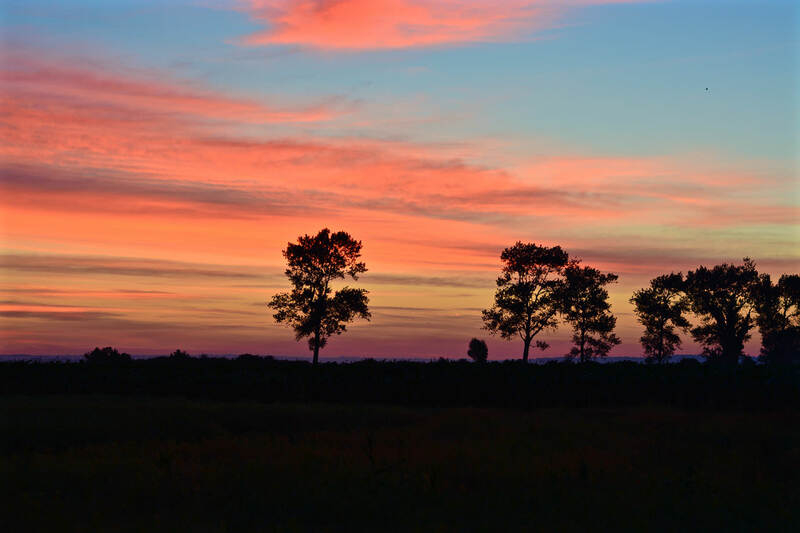 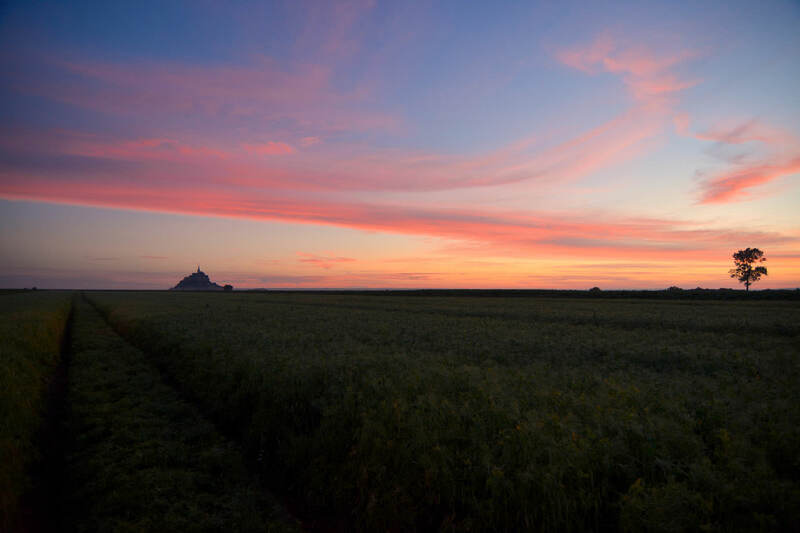 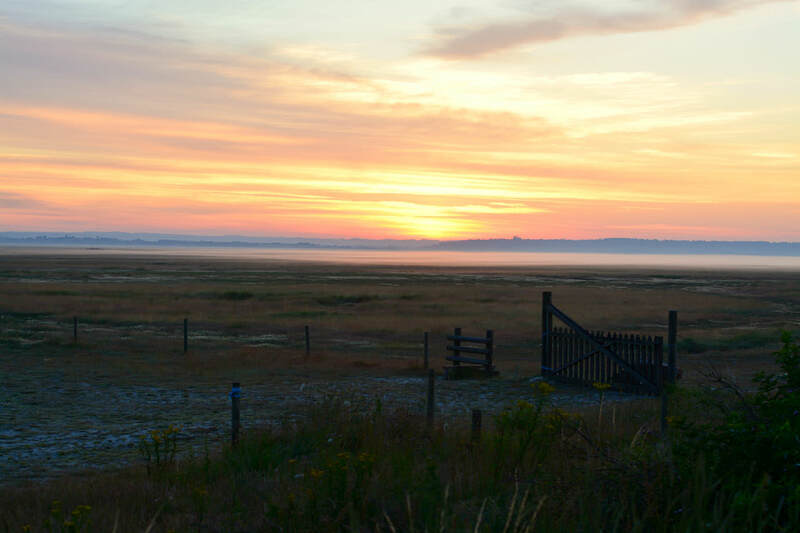 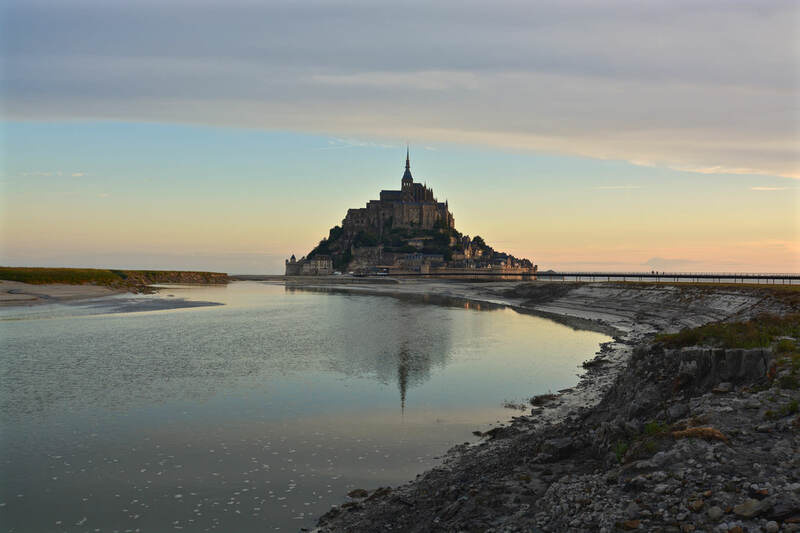 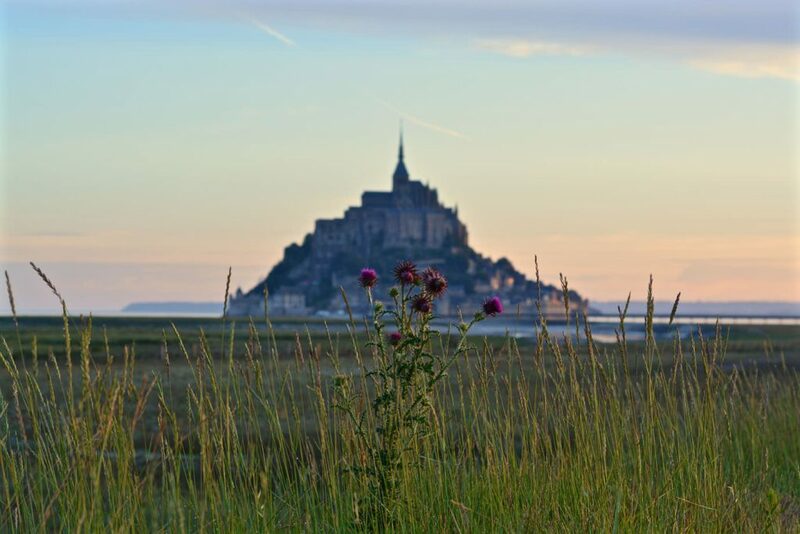 Today the commune of Mont-Saint-Michel consists not only of the island but also of a part on the mainland. 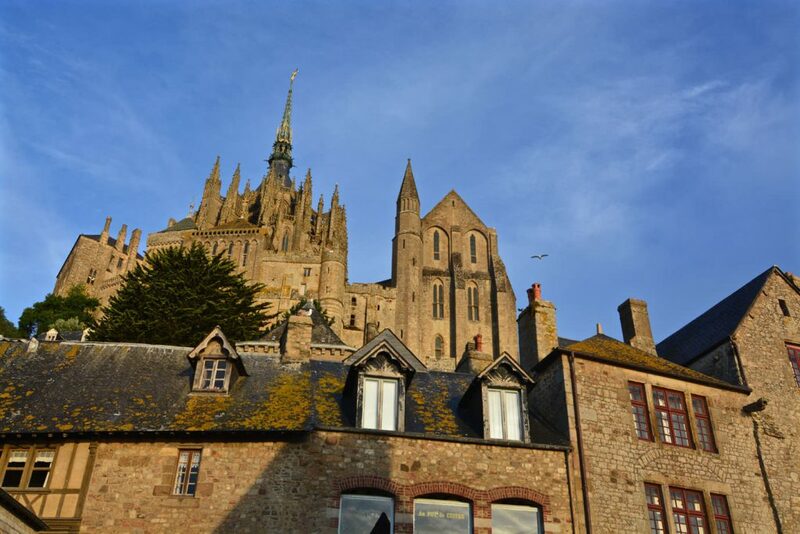 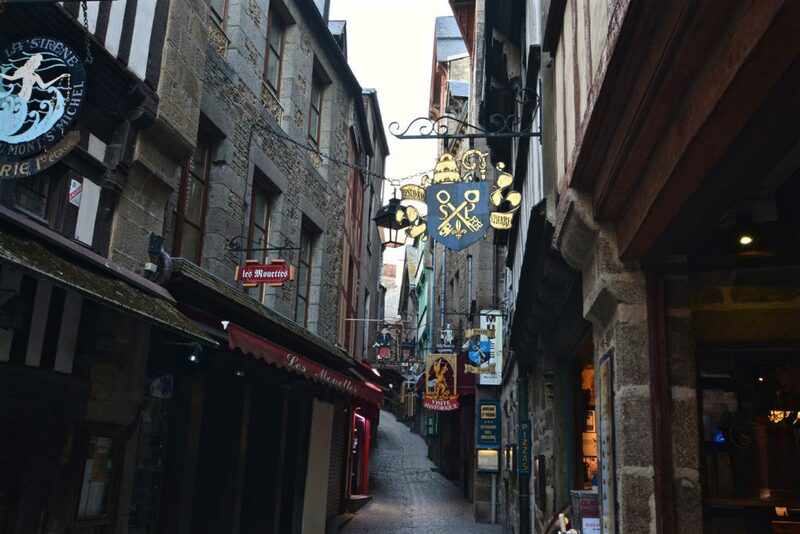 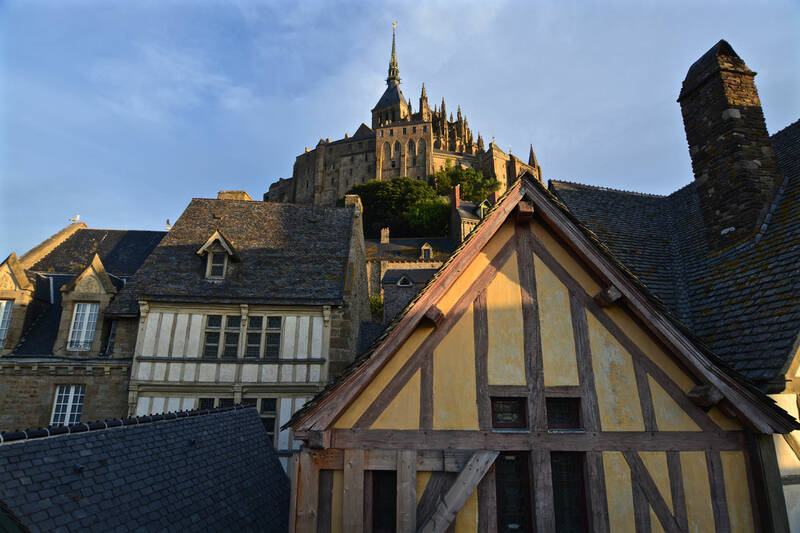 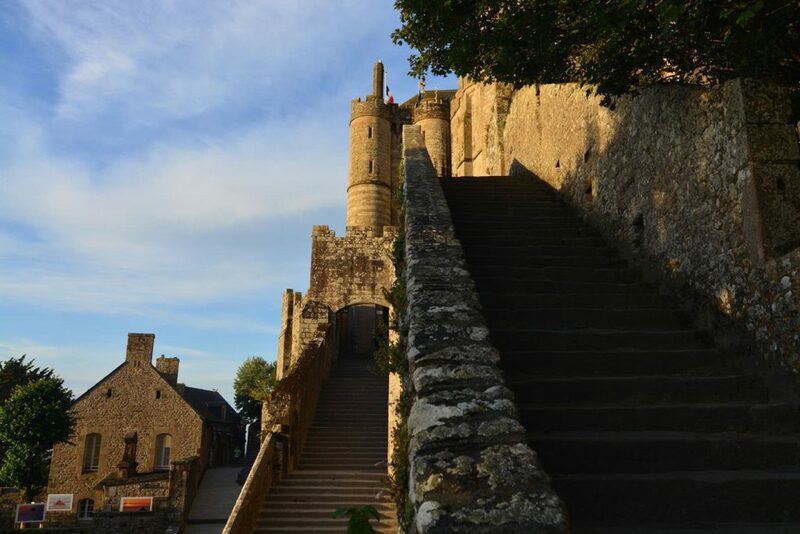 Today Mont-Saint-Michel is listed as UNESCO World Heritage Site and is home to only 50 people. With over 3.000.000 visiting tourists every year, each resident is “visited” by over 60.000 tourists on average.